I had wanted to carry on with my synopsis of Bulgaria and its wonderfulness, replete with stonking photos of things like Red-rumpers and the like. Instead I find myself a little downbeat, even after yesterday’s triumphant twitch. Here is why. This is not a serious blog, but this is serious. Defra have provided £375k to fund a research project to evaluate different methods of reducing the alleged damage that Buzzards do to Pheasant shooting estates. Here are the four options to be trialled. Any guesses as to which might be the most popular with gamekeepers? 1. Cut vegetative or artifical cover inside and outside pheasant-rearing pens. Provide shelters/refuges in the form of brash piles or wigwams. Possibly also wooden shelters/ refuges. 2. Diversionary feeding. Whole carcasses left on posts out of reach of ground predators. Type of carcass to be agreed with site owners. Provide for limited periods to reduce risk of increase in local buzzard population. 3. Translocation (permanent). Permanent removal off-site, for example, to a falconry centre. NE [Natural England] would be able to provide assistance for researchers in planning and licensing negotiations with potential recipients. 4. Nest destruction. Breeding birds displaced by destroying nests under construction, for example, using squirrel drey-poking pole or shotgun from below thereby forcing the pair to move on to find another nest site or not breed that year. 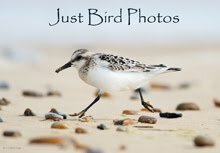 Care would be needed to avoid injuring birds. If ever a decision showed the influence of money and lobbying, this is it. 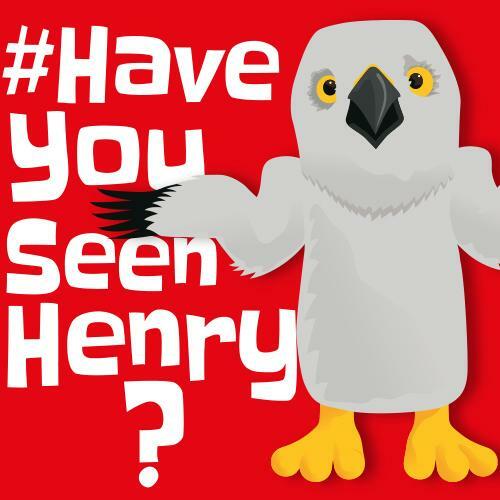 Only last week it was reported that there was only one pair of breeding Hen Harriers left in England. Their continued persecution by criminal gamekeepers, and the inability of the authorities to prosecute them, or impose any kind of meaningful sentence even if they do, is criminal in itself. Some people may bleat on about old Etonians, Toryboys and so on, but it’s deeper than that. The system is broken. These people act with impunity. I know the majority of the population couldn’t give two hoots about Hen Harriers or Buzzards, but it is still wrong that a tiny minority of people can have such an impact on a species, and all because of money. I’ve never been shooting in my life. Being a birder, I can’t really see the attraction. Photos of proud “hunters” with their kills laid out in front of them, frankly I find appalling. That said, I enjoy eating chickens, and bits of cows, and the process that makes that possible is all pretty horrific too. Hypocrisy is alive and well in Wanstead I’m afraid. But to give taxpayers money (ergo my money) to fund a trial that limits and removes Buzzards in/from our countryside, in order to protect a non-native species that is a gazillion times more prevalent than Buzzards, and just so that a tiny tiny number of people can pay big bucks just to be able to shoot 21 of them rather than 20 in the space of an hour..... 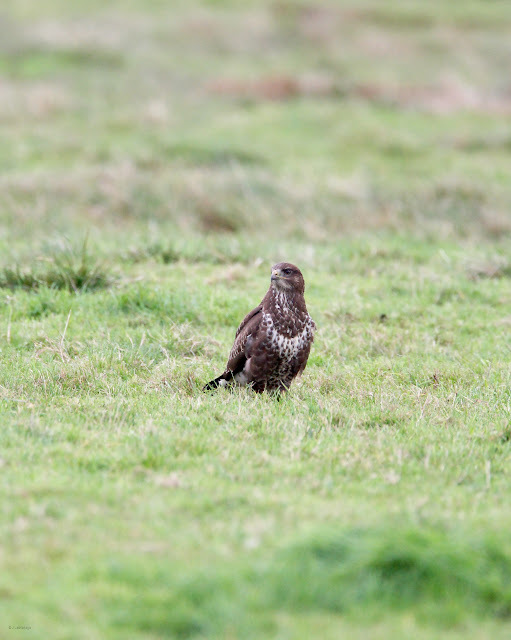 According to the RSPB, there are 41,000 (top end) breeding pairs of Buzzards in the UK. In contrast, it’s estimated that 40 million Pheasants are released each year. To save you time scrabbling for a calculator, that means that Pheasants outnumber Buzzards by 488 to 1. Buzzards were relentlessly persecuted for years by the same people who now seemingly could be granted carte blanche by Defra to have another go. Their numbers are recovering nicely, but they should never have had to recover in the first place. To even consider this trial is shameful in the extreme. The gamekeepers and landowners must be laughing their heads off, literally laughing all the way to the bank. Good on you for mentioning a serious and good cause in need of attention. Even if it is not particularly funny. Our local New England equivalent is deer. As you probably know it's a bit of a different situation in that deer hunting is not by any means the province of the rich alone, but it is a very traditional and much-loved pastime for many. Many "wildlife" areas are managed for deer despite the fact that we're up to our ears in their preferred habitat and many areas are up to their ears in deer as well. The herds are not necessarily in great condition but that probably has to do with the individuals humans choose to kill as opposed to the older and weaker animals natural predators would succeed in taking. I don't know that your math is entirely fair since there will always be fewer predator species than prey, but regardless it's a special offense to see a non-native and plentiful species managed over a struggling native species. Good luck fighting it. I'm on the case via Facebook Jono. The government have no obligation or need to protect Pheasants, as you said, it's about money and influence. Putting Richard Benyon in charge of DEFRA is like putting Dracula in charge of the blood bank. This unnecessary and abhorrent waste of public money is beginning to pick up adverse publicity now so let's hope the government backtracks on this.